The most popular freelance graphic designers, illustrators, and web designers on Twitter attract fellow designers in the thousands. 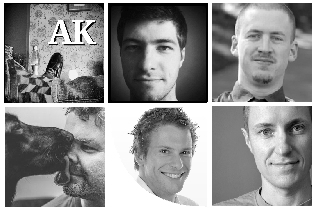 Alex Mathers, Justin Cass, Andrew Kelsall, Andrew Smith, David Airey, and Andrew Keir each has Twitter followings of at least 35.000 people in September, 2013. If you want to follow in their footstep this is what they tweet about. The designer freelancers in the absolute top nearly entirely tweet about subjects shown in the below word cloud (click to enlarge). The bigger the word the more often it's used. The absolute top of the most popular graphic designers on Twitter all tweet in a similar way. Further down the list you start to see some variation. You get to see more personal tweets, more non-professional subjects, more direct communications to individual followers. Gemma Correll tweets a lot about pugs. Noelle Stevenson injects tweets about comics now and then. Jan Marshall often communicates with individual followers in her tweets. 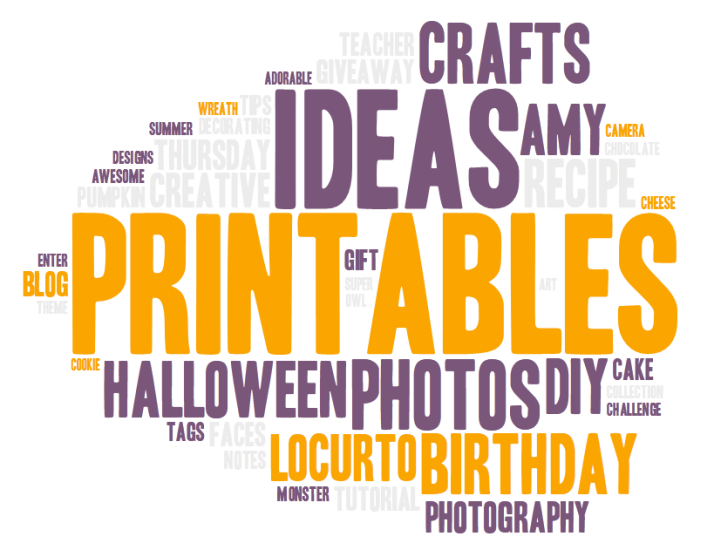 Amy Locurto tweet a fair amount about her company's free and paid printables. Right or wrong? Depends on who you are trying to reach. Aiming at the Stars? Tweet This! Design / Illustration. 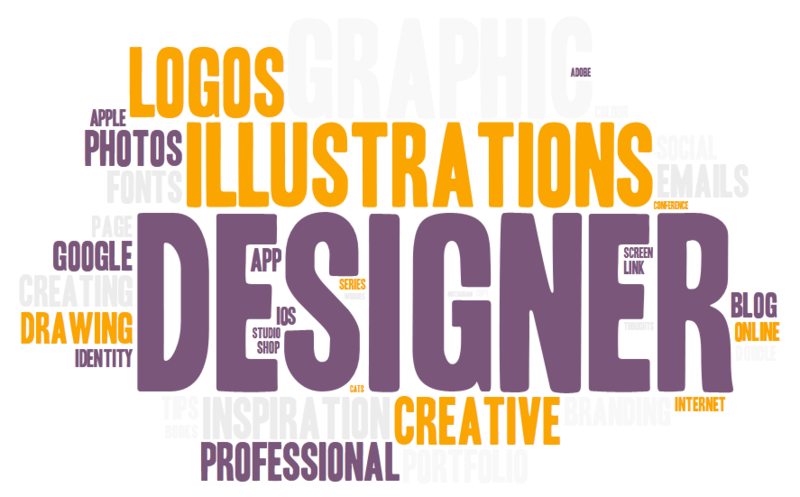 Put emphasis on graphic design, illustration, or maybe web design depending on who you want to reach. Do you want to inject tweets about personal, special interest? Make sure you share that special interest with your followers. The above content will attract fellow creatives. Do you mainly want to attract potential clients? Quite different content, isn't it? Here's another example on how you can zero in on a specific type of clients: How to Get Noticed by Creative Directors. That's it! I hope you enjoyed this blog post. Please let me know what you think in the comment section below!